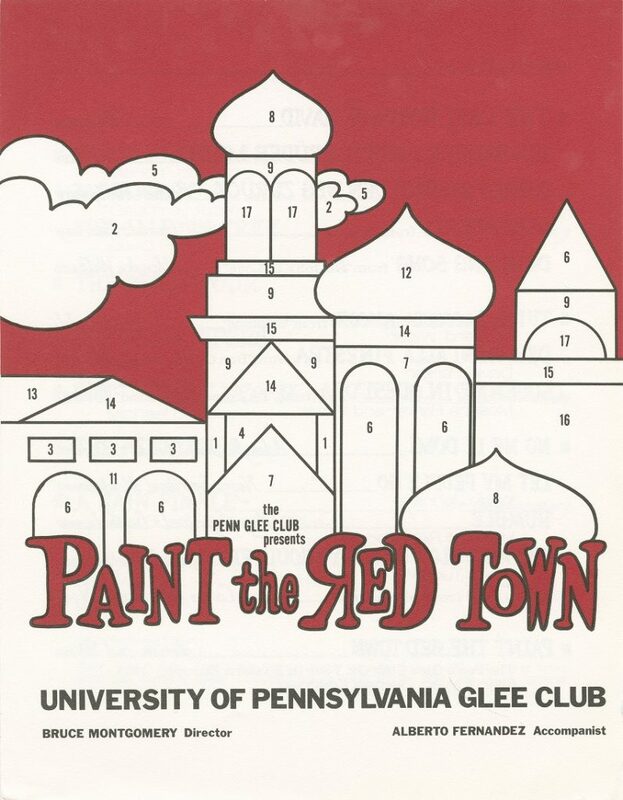 From 1969 until the present day, the Glee Club has staged an original Broadway-style musical production each year, performed at Penn and also taken on tour. These shows feature original scores along with intricate choreography and elaborate sets and are backed by a live band, with themes often playing off of current events and issues. 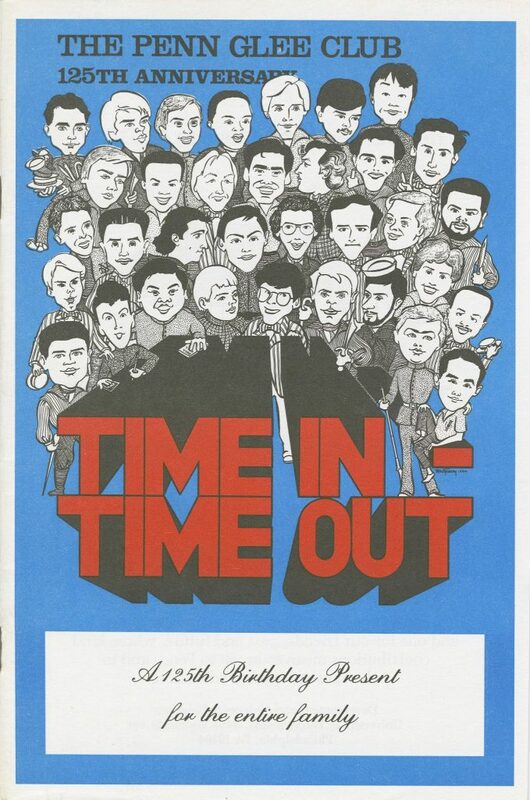 From 1969 until his retirement in 2000, the shows were written and arranged by long time Glee Club director Bruce Montgomery, and the annual original productions have continued under director C. Erik Nordgren since. While the annual tradition of an original show did not begin until the Glee Club’s 1969-1970 season, their first fully staged original production was actually Hades, Inc., a light opera performed in 1928 and written by then director H. Alexander Matthews. 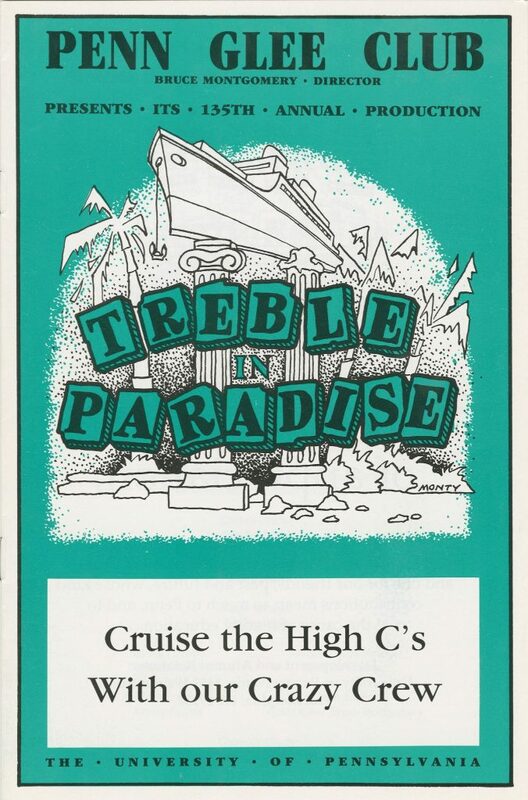 1988-89 Is This for Reel? 2001-02 It’s Gonna Be Glee! 2012-13 Office Bass: A Corporate Musical!